The Writers Guild of America is beginning to take action against big talent agencies. Many writers who are a part of the guild cut ties with their agents, according to CNN. The two opposing sides have had contentious negotiations up until Friday, which is the deadline that talent agencies had to accept the new code of conduct. Hours before this deadline, the guild advised members that talks failed and it was time to part ways with agencies. Being that the guild has 15,000 members, the repercussions could be vast. This high amount of firing has never happened before therefore there’s no precedent on how long its going to last. On Friday, the Association of Talent Agents said the writers guild wants “chaos” that “will hurt all artists.” However, the guild said agents have not addressed “expressed concerns” about fees and other issues. “Our agents work for us. Every dollar they make must be generated as a percentage of the money we make. That is what it means to be our representatives and our fiduciaries. 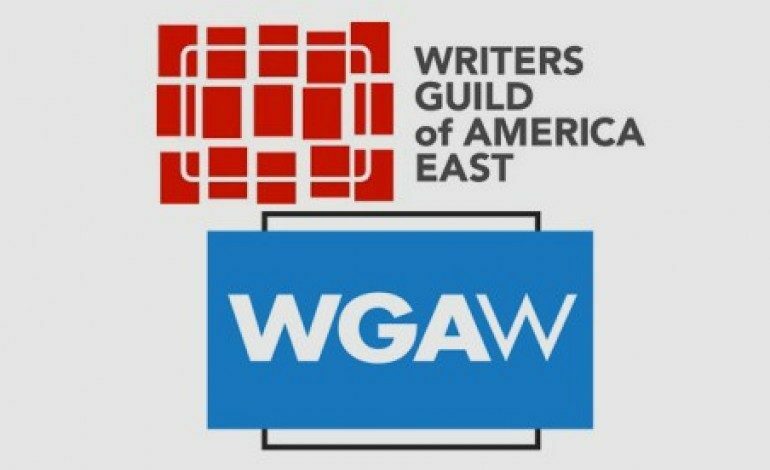 Agency-based studios and packaging fees make a mockery of that and are in violation of the agencies’ ethical and legal obligations to writers,” this is how the writer guild portrays the issue.